Cyprus’ first integrated casino resort, City of Dreams Mediterranean, has launched its official website. Available in English and Greek, the website includes project details and information on the Integrated Casino Resorts Cyprus consortium. The website also features a media centre and a section dedicated to the island. Also available is Melco Resorts & Entertainment’s career portal, where job openings for the Cyprus project are already being announced. 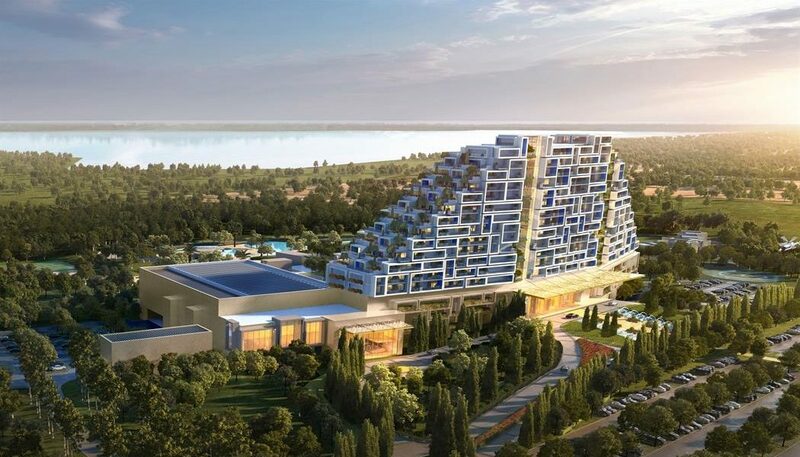 Described as a world-class development and a landmark for the island and the wider region, the integrated resort is expected to enrich Cyprus’ tourism landscape by attracting an anticipated additional 300,000 visitors annually with the aim of significantly combating seasonality.